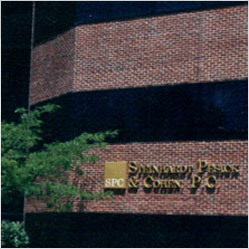 For a free eminent domain/condemnation case assessment, or a review of your property tax assessment, please contact SPC today! To send inquiries, including feedback, requests for information, or questions, you may use our Feedback and Inquiries form below. Fields marked by an asterisk (*) are required fields.